2011 was a rebirth for 2 Chainz, who previously went by the moniker Tity Boi of Playaz Circle fame. Building on the success of his single “Spend It,” the Atlanta rapper started to catch fire in ATL. He went on to drop stellar verses on guest spots throughout the year before releasing one of the year's best mixtapes, T.R.U. Realigion. 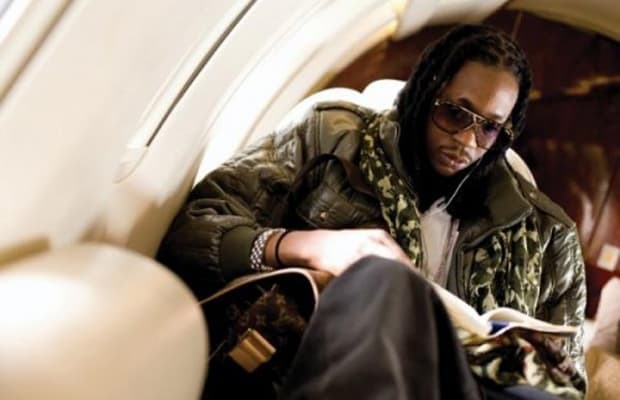 With all of hip-hop watching to see what he delivers in 2012, we expect 2 Chainz to keep the momentum going with some absolute bangers on his much-anticipated solo album. The only question is if he plans on signing a major label deal or not. RELATED: WHO IS 2 CHAINZ?